Reads R to L (Japanese Style), for T+ audiences. With a BangWhen a car bomb goes off at a ticker-tape parade, Conan is onto one of the biggest cases of his career: a terrorist attack on Tokyo. A videotape intercepted from the crime scene may have captured the culprit's face, but while the Metropolitan Police and the Junior Detective League study the footage without success, the bombings keep escalating! And for Detective Sato, the case brings back bad memories. 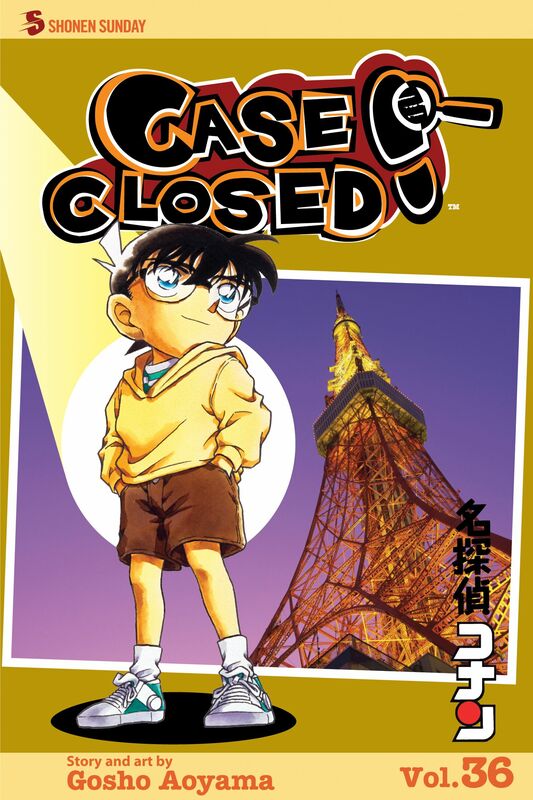 Can she and Conan crack the mystery before the bomber takes down the biggest target of all: Tokyo Tower?